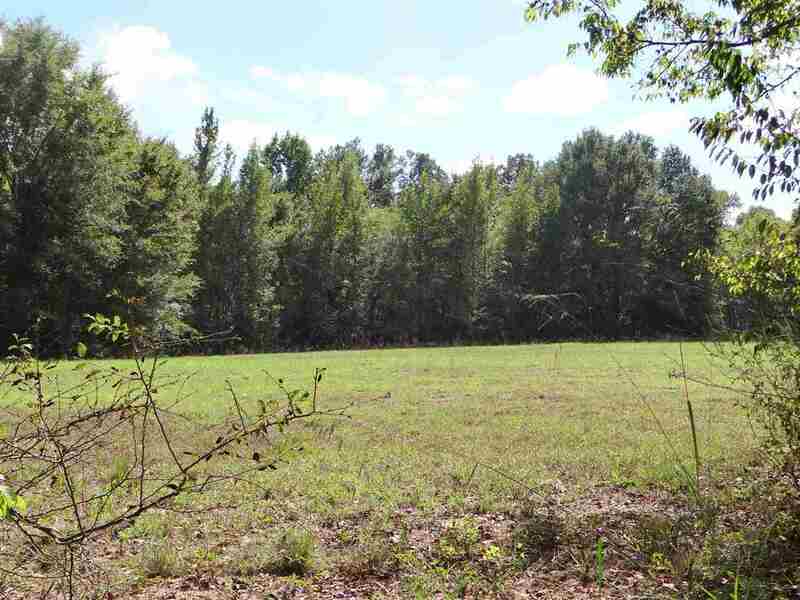 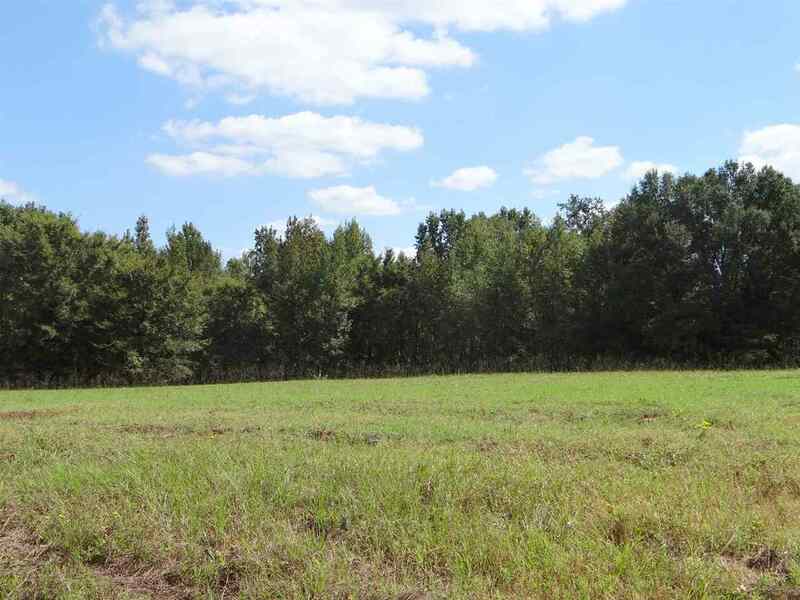 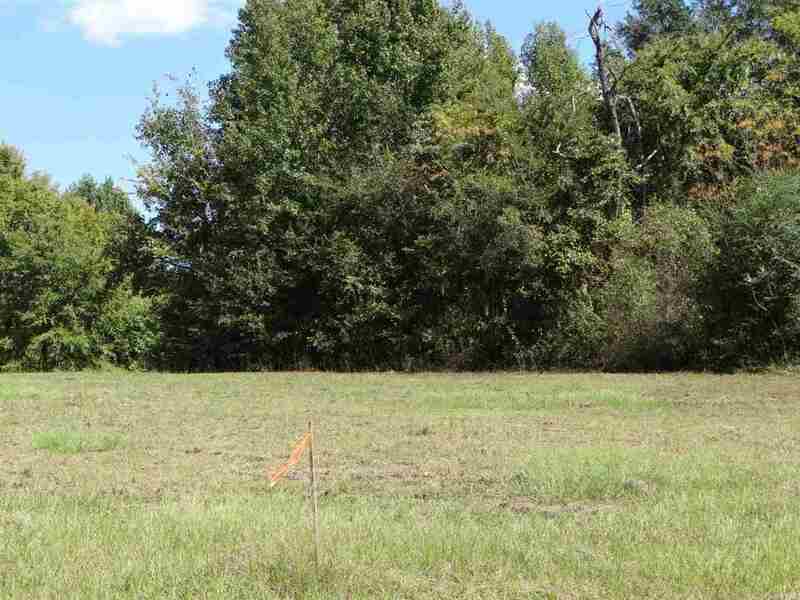 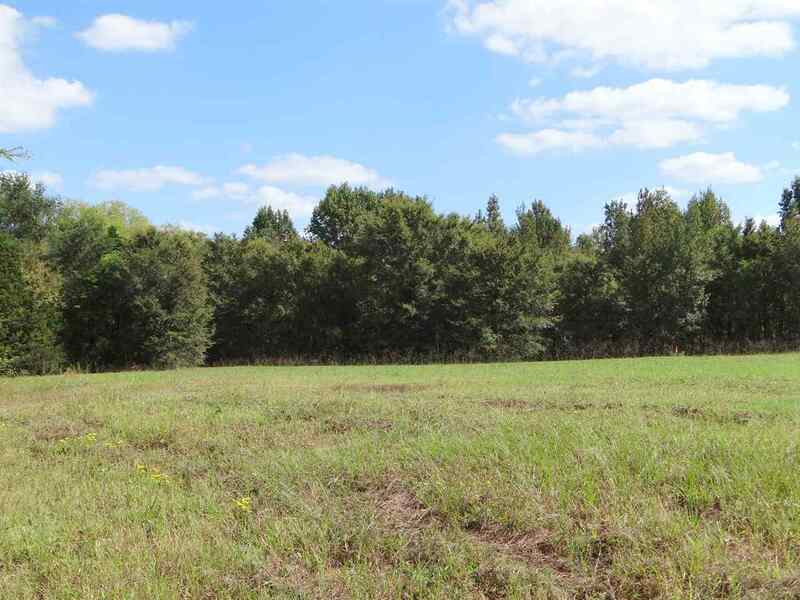 Looking for an acre in the country and near the lake to build your home? 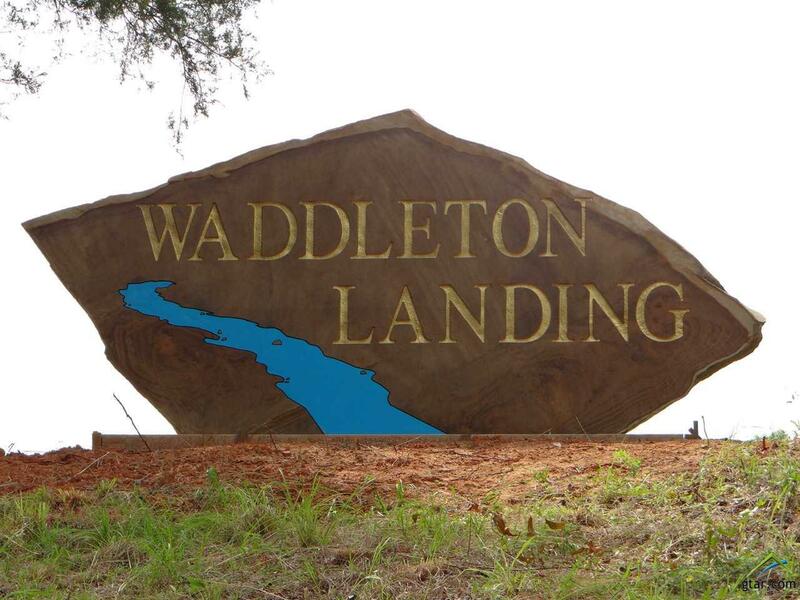 Take a look at this new subdivision around the corner from a public area at Lake Winnsboro and close to Lake Fork. 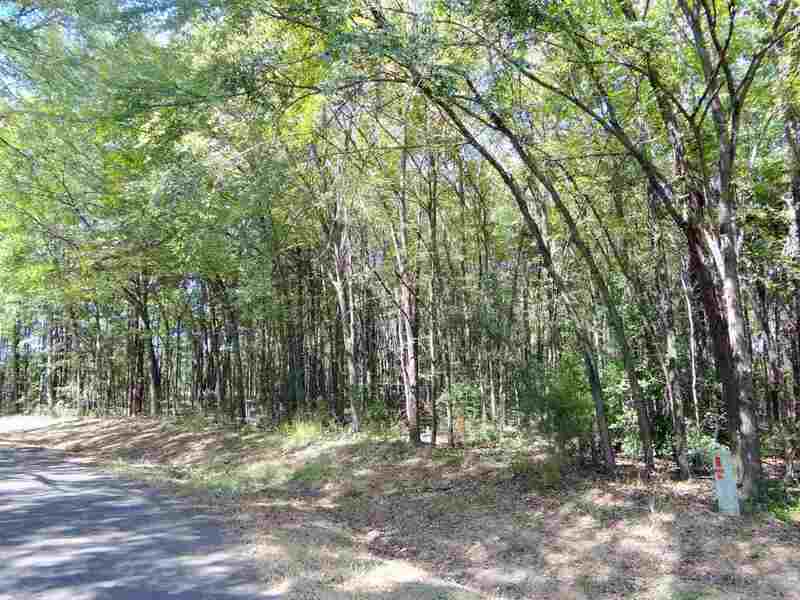 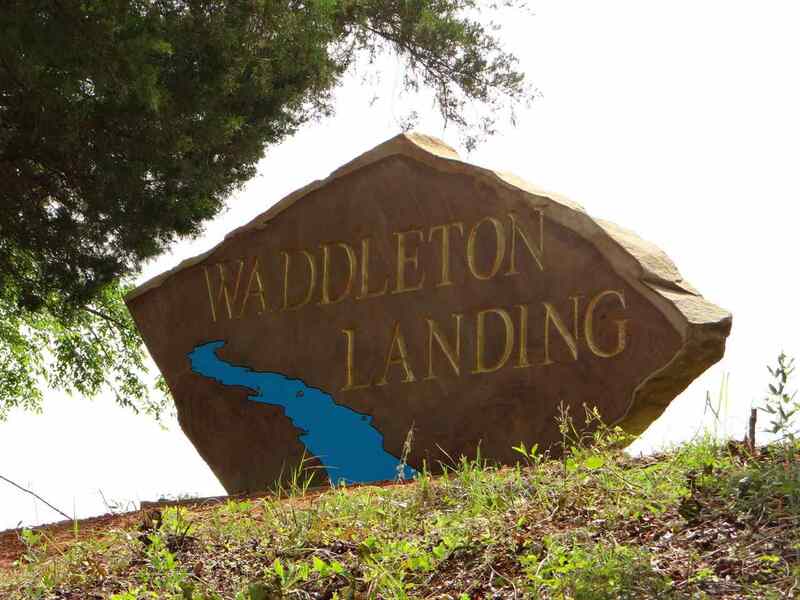 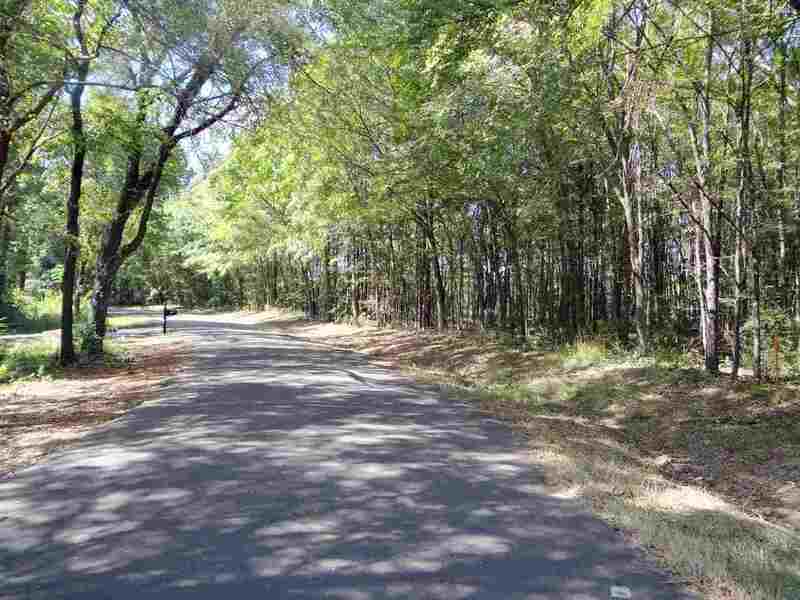 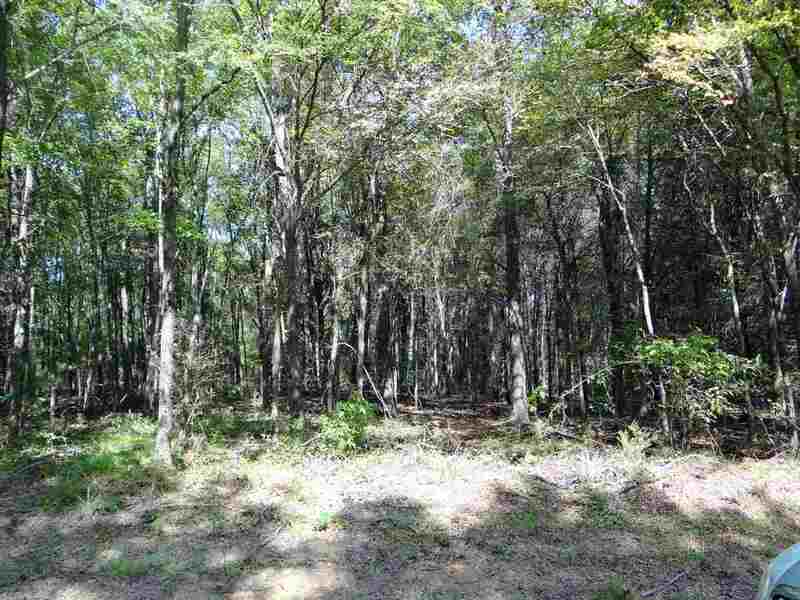 Some lots are wooded with water views of Lake Winnsboro, some are open if you want a garden space and some are a mix of woods and open areas. 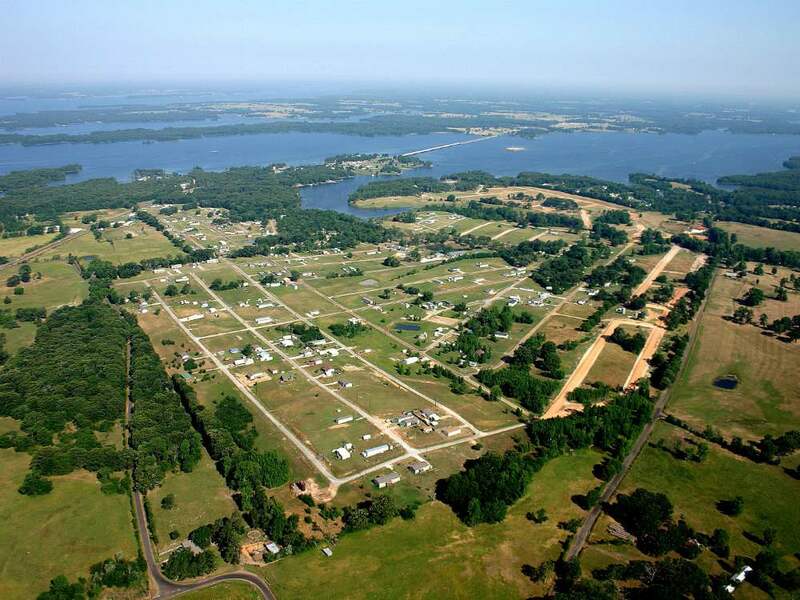 Restrictions - no mobile homes!